The WCA is again hosting a fall concert series! Don’t miss the next concert this Saturday with Bob McCarthy. The free concert will begin at 7 p.m. on October 22 at the Association’s Red Barn, 64 Village Road in Wilmot. Bob McCarthy is a well known and respected musician in the blues and folk scene in New Hampshire and across the country. He is a songwriter, composer, guitarist, mandolinist, and vocalist. 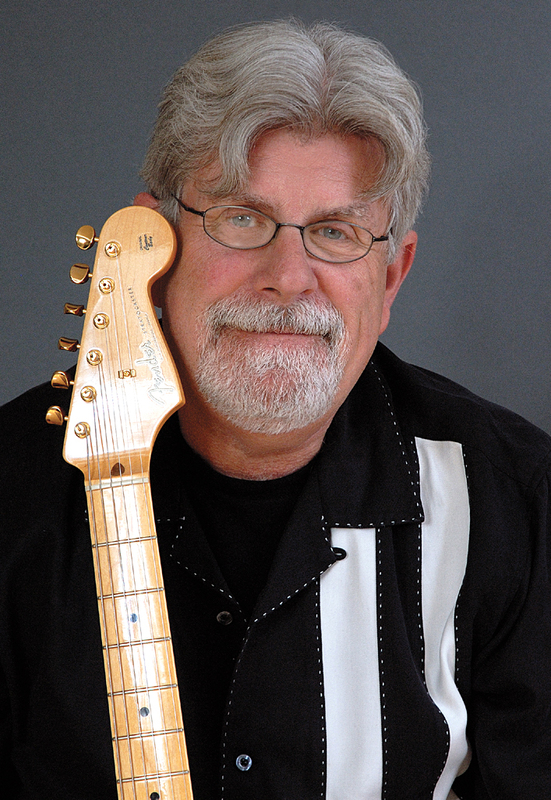 In addition to his extensive solo career, he has shared the stage with, among others, Jorma Kaukonen of the Jefferson Airplane, Bonnie Raitt, and Neil Young. Bob currently has five CDs available. His latest, released in 2015, is titled Trouble In Mind and features blues legend James Montgomery. “We are delighted to have an artist of Bob McCarthy’s caliber play our fall concert series,” said Nancy Large, president of the WCA board of directors. Each fall, the WC looks for an interesting mix of musicians to host. The Lake Sunapee Area Flute Choir played in September and the season ends on November 19 with Ed For A Day. This entry was posted in WCA, WCA Events, WCA Programs and tagged Bob McCarthy, Free Concert, WCA, Wilmot by admin. Bookmark the permalink.